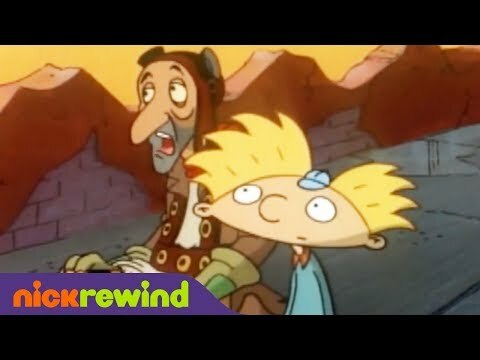 Have You Seen Every Hey Arnold Episode? Which couple did you think was cuter? Can anyone tell me all the episodes names where Helga is the main character? does anyone know what episode this is from? does it still air for u ? 2. He likes her bow .. pink bow. 5. He likes her and knows that she’s good in deep deep down. in an episode when she thought that she will die because of the monkey bite her arm. and when she said to him that he’s okay. and his turn. said “you’re okay too ,Helga” and touched her hand. It was 8 PM, with the palace's clock tower indicating so with its chimes. the hour for the carriages to go from home to home, picking up the eligible maidens of the kingdom. SAURICE:AND WITH ME SALLY MAURICE BUT YOU CAN CALL ME "SAURICE". STELLA:(GASPS) MILES ARE YOU OKAY? OH AND I'M ARNOLD'S MOM HI. saurice:(laughs nervously) harold you better apologize otherwise she'll hurt you. To begin, let’s first define motif for those of you who don’t know. A motif is a recurring subject, theme, idea, etc. 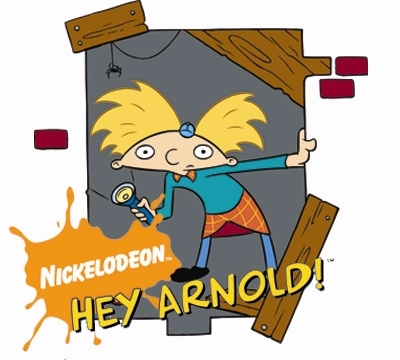 It is clear to see that the show has quite a few motifs surrounding the explosive relationship of Helga and Arnold. Whether or not you believe they are soul mates which you totally should because it’s true is totally up to you. However, allow me to shed some light on the motifs used for them. a poll was added: Sid's Nose, Which do you prefer? Was never said on the show! Do you want more episodes or the jungle movie?